ZPC Kariba ended FC Platinum's long unbeaten home run, winning 2-1 in a match played at Mandava Stadium on Saturday afternoon. 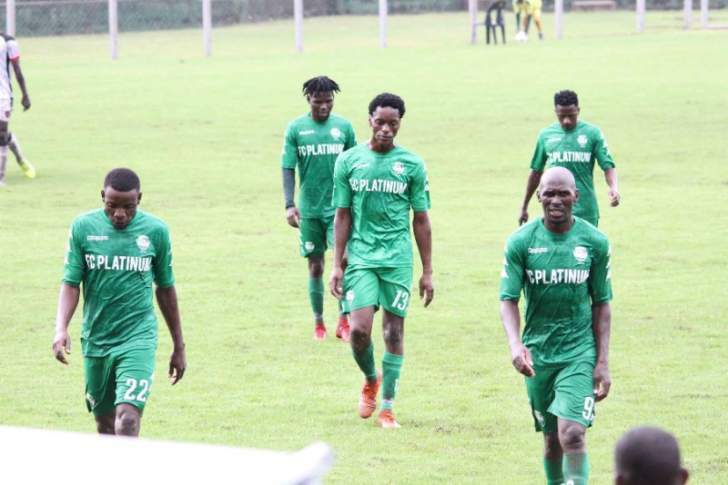 Pure Platinum Play's last defeat at the venue came in June 2016 when they succumbed to a 2-1 loss at the hands of the same team. Kauya Katuruturu settled first and controlled the game in the opening minutes of the tie. Tawanda Munyanduri then broke the deadlock in the 18th minute, heading home Moses Demera's corner kick. The hosts' first meaningful chance came on the half-hour mark when Farai Madhananga failed to direct his effort on target following a great delivery from Rahman Kutsanzira. ZPC Kariba doubled their advantage in the 49th minute when Tawanda Nyamandwe beat an offside trap before slotting home. FC Platinum tried to come back into the game but only got their breakthrough in the 75th minute through Rodwell Chinyengetere who struck home a beautiful free kick. The match ended in favour of the visitors as the Zvishavane side concede their second defeat of the season. At Rufaro Stadium, CAPS United's Hardlife Zvirekwi made his first appearance in this season against Harare City. The full-back missed the first half of the campaign following a car accident in March. He came on as a late substitute in the 87th minute, replacing Simba Nhivi. The encounter ended in a goalless draw. Across the town, Ngezi Platinum recorded their fourth straight defeat, losing 1-0 to Herentals. Young Tinotenda Benza scored the solitary goal in the 28th minute.